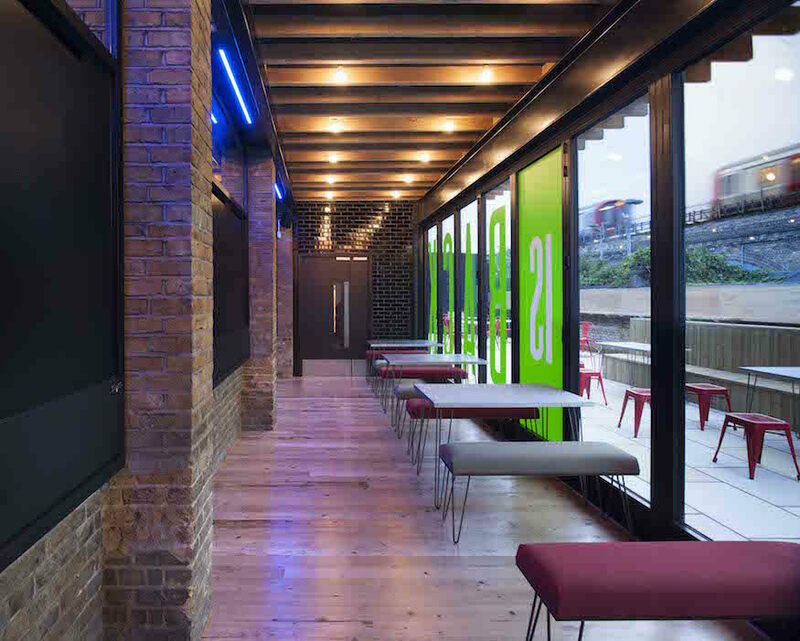 The Bush Theatre revamp cost £4.3m. 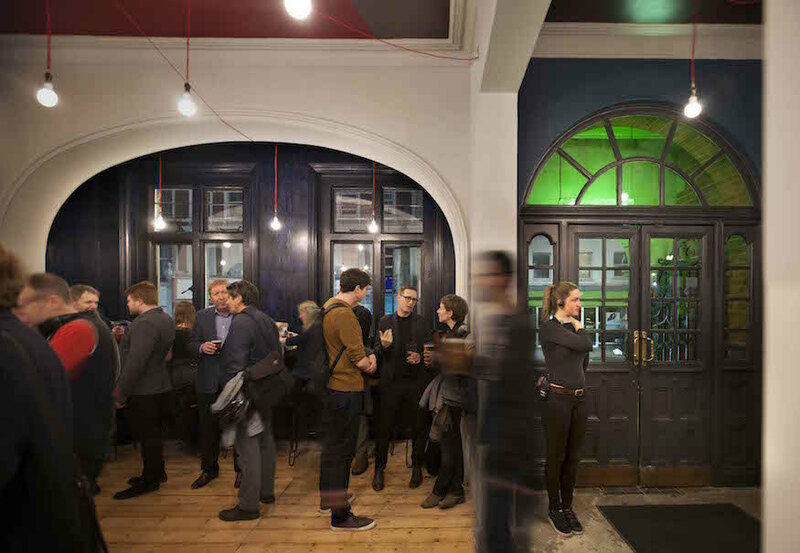 Just six years ago, The Bush Theatre was based above a pub; now it's undergone a £4.3million refit in the sort of success story you might expect to see on the stage. 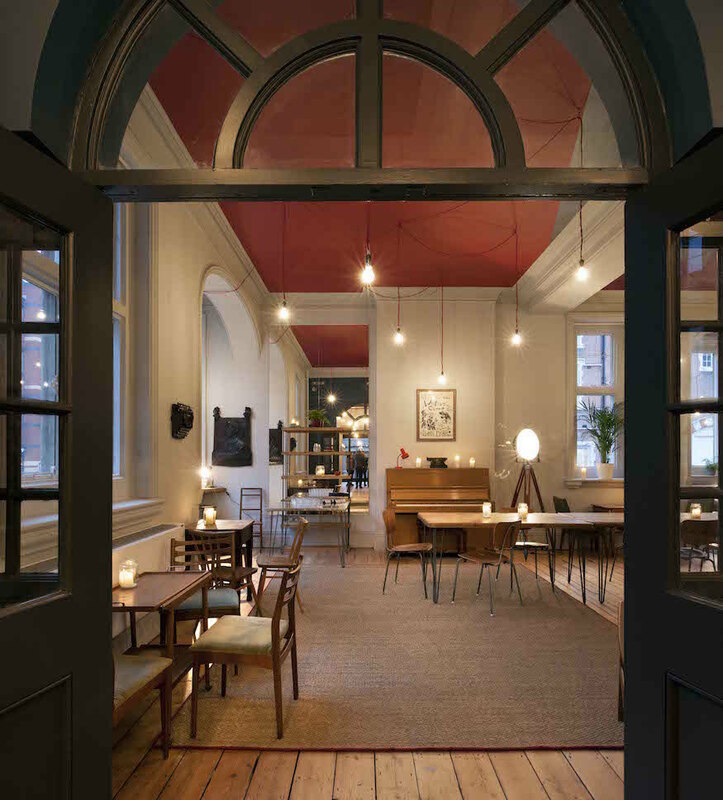 The year-long refurbishment has seen the former Passmore Edwards Library on Uxbridge Road transformed, including a new entrance, front-of-house area and garden terrace. The new foyer space. Photo: Philip Vile. A new studio space and attic rehearsal room will allow the Bush to work with a further 200 artists each year, and allow an increase of over 50% in produced, co-produced and commissioned productions. This is a significant leap forward for the venue, considering it moved from the 80-capacity space above the Bush pub as recently as 2011. 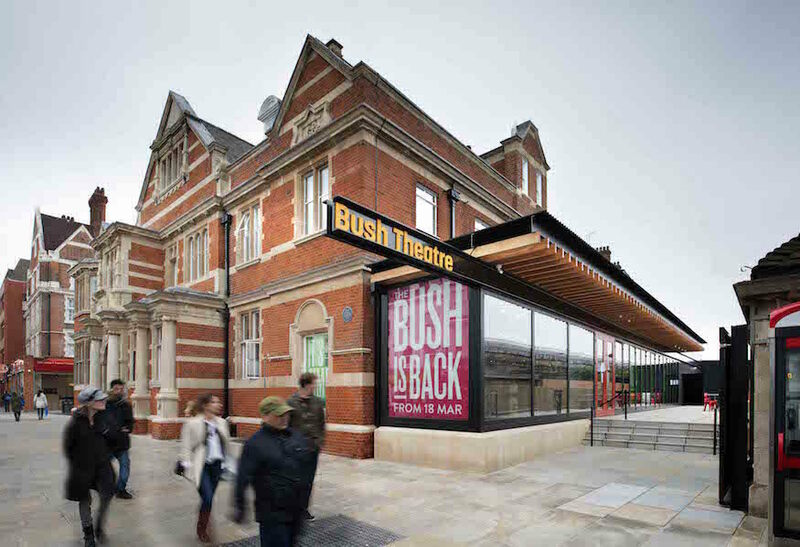 Since it was founded by "the godfather of fringe theatre" Brian McDermott in 1972, the Bush has sustained a reputation as a home for high quality emerging talent. Now, artistic director Madani Younis' vision for the space is to create a theatre which reflects the diversity of London. Programming at this impressive building "will reflect local, national and international communities and encouraging the diversification of artists and artistic leadership in the UK", according to a theatre spokesperson. The new studio will become a home for emerging artists and producers including associate artists Milk Presents, Deafinitely Theatre and Antler. They will work alongside three Project 2036 practitioners, a programme that offers a BAME and refugee playwright, director and producer a £10,000 bursary each year, and the Bush’s Emerging Writers’ Group. “I look at so many theatre buildings and think they don’t reflect the culture of our country," Younis told the Guardian last year. "Sometimes when I sit in arts conferences or in meetings with artistic directors of other London theatres I question what city I’m in, and ask myself, 'when did my world become so white?' I love these people deeply, but when I get off the tube and go into these meetings where notions of diversity are being discussed in an almost all-white room, I know that doesn’t reflect the city or my own experience. Inside the new extension. Photo: Philip Vile. Its home is apt: the former library on Uxbridge Road was founded by philanthropist John Passmore Edwards, who believed everyone should have access to literature. Today Younis' passion is opening the theatre to groups who feel excluded. 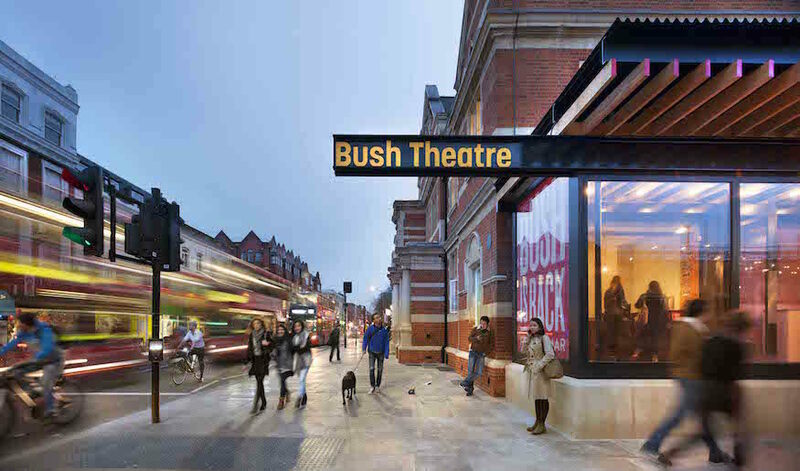 As part of this outreach, during the refurbishment work the Bush moved its theatre to new and well-known spaces in Shepherd's Bush. The aim was to get into the community and engage with people who might otherwise have stayed away from the theatre. The former library has been extended under the refit. Photo: Philip Vile. You can find the theatre's programme, and more information, here.